How Do We Fix Cybersecurity? It is estimated that standard computer-based defense systems catch only 25 percent of malware attacks. Do you know the risks you’re running online? Are you protected? 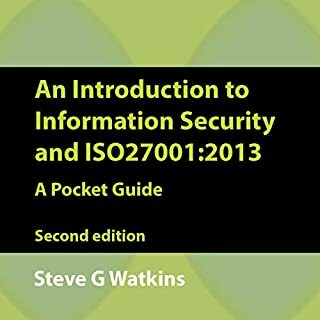 An Introduction to Hacking and Crimeware answers your concerns and provides a foundation-level overview of the dark world of cybercrime. This is a comprehensive guide to more serious online threats. Knowledge of these threats will help you understand how to ensure that your computer systems are protected and make sure that your business is safe, enabling you to focus on your core activities without fear of attack. Cybersecurity incidents make the news with startling regularity. Each breach makes headlines, inspires panic, instigates lawsuits, and is then forgotten. The cycle of alarm and amnesia continues with the next attack, and the one after that. 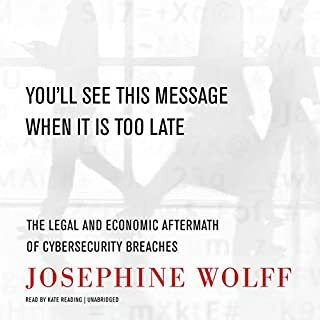 Cybersecurity expert Josephine Wolff argues that we shouldn't forget about these incidents, we should investigate their trajectory, from technology flaws to reparations for harm done to their impact on future security measures. We can learn valuable lessons in the aftermath of cybersecurity breaches. Find easy ways to identify potential security threats at a glance, top cyber threats and how to stop them in their tracks, ways to put the world’s crippling shortage of cybersecurity professional to work for you, tips for ensuring your personal cybersecurity is up to snuff, special considerations to keep in mind when keeping your smart devices secure, and more in this three-book bundle on cybersecurity. The most extensive account yet of the lives of cybercriminals and the vast international industry they have created, deeply sourced and based on field research in the world's technology-crime hot spots. 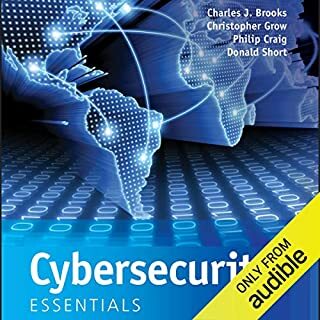 The audiobook considers the problems related to cybersecurity in the individual as well as the organizational setting. Cybersecurity is essential to the organization considering the growing technological dependencies that organizations are continuously facing. 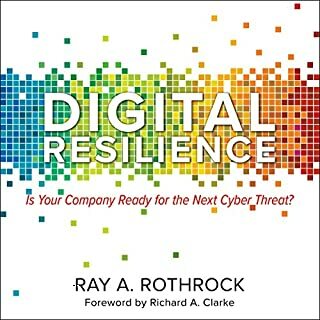 The audiobook considers the nature of threats of cybercrime from hacking to data manipulation. Targeted attack and determined human adversaries (DHA) have changed the information security game forever. Writing secure code is as important as ever; however, this satisfies only one piece of the puzzle. Effective defense against targeted attack requires IT professionals to understand how attackers use - and abuse - enterprise design to their advantage. To defend against hackers, you must first learn to think like a hacker. 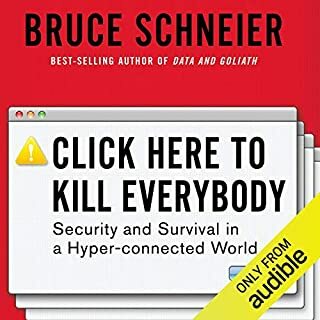 The purpose of this audiobook is to inform listeners about cybersecurity, hackers, and the Internet in general. Each week it seems that some major corporation or another is having serious issues thanks to the leaks of some malicious hacker. Hearing stories like this can make it seem difficult, if not impossible for individuals and smaller organizations to ensure their own cybersecurity to keep their own information private; after all, if the big guys can’t manage, then it can be hard to see the point. This defeatist attitude is just what the criminals want. However, the truth of the matter is there is plenty you can do to improve your cybersecurity, right now. The 2016 presidential election was chaotic for many reasons. 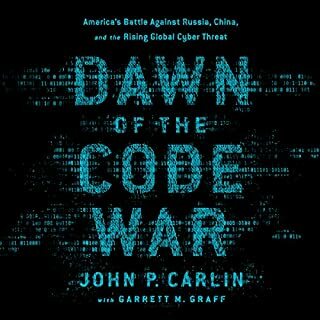 Perhaps the most troubling was news that a foreign power used new cyberwarfare tactics to influence our views and skew the election. These new revelations come to light as many grow weary of a new reality where hackers always seem to be one step ahead of us. 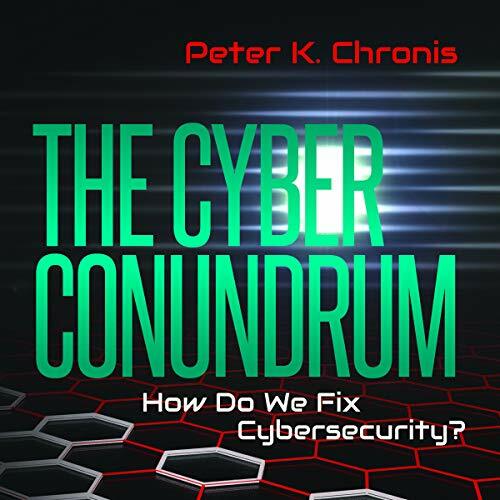 Author Peter K. Chronis claims we need a “moonshot” to bolster our cybersecurity - an astonishing achievement on the scale of wiping out polio, defeating the Nazis, or landing on the moon. The author uses inspiration and lessons from these other complex “moonshots” as a guide to help us develop a comprehensive cybersecurity strategy. With a nontechnical audience in mind, The Cyber Conundrum examines the many flaws in global cybersecurity strategy and proposes solutions the tech industry, governments, and companies need to explore to address fundamental cybersecurity challenges. Without fundamental change, our democratic institutions, the critical services we rely on every day (electricity, communications, financial institutions and more), and the free flow of information are in jeopardy - making this an issue important to everyone.